Email brad@mybooksmart.com or call 408-778-6467 for price. 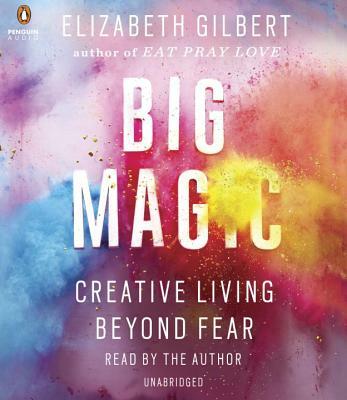 From the worldwide bestselling author of Eat Pray Love: the path to the vibrant, fulfilling life you’ve dreamed of. “Worth a read for any artist struggling for some peace and quiet in a head bursting with creativity."